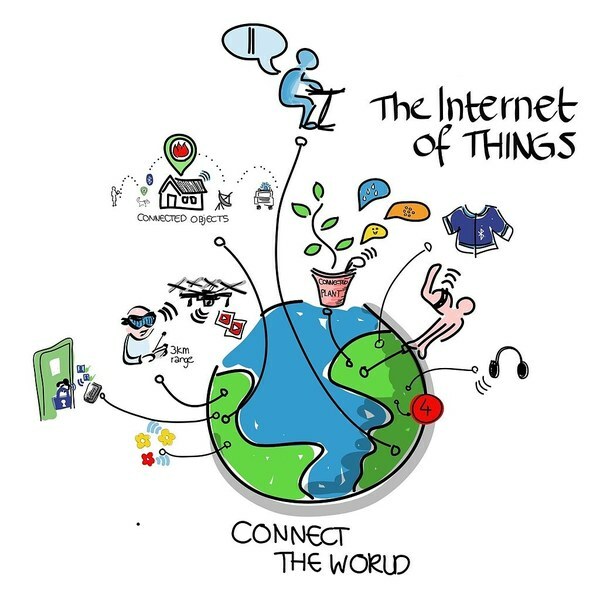 Sure, for some the Internet of Things is just an opportunity to make money. But what if it’s also an opportunity to share our expertise — and in the process, make the world a better place? There’s been a lot of talk about the economic opportunities that the IoT might provide, but ignoring the obvious driver to make money, what else can be done with the IoT to make the world a little bit better? Many well-known Internet institutions weren’t founded with the intent of getting rich – in fact, you can argue that the inception of the Internet itself wasn’t aimed at obtaining any commercial success. Many Internet organizations are established as not-for-profits, and a lot of critical Internet services are not operated with the primary purpose of making money, but simply as an enablers that exist for the good of the Internet. Times have changed, of course, and the Internet has turned into a commercial success that allows many people to make a living – and some to even get rich. 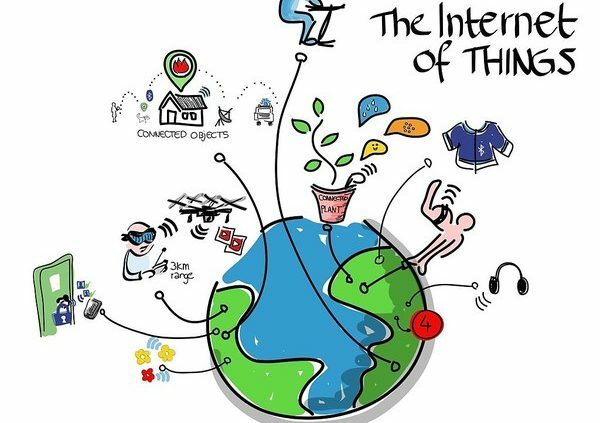 If any, the projections for what is commonly referred to as the IoT are even more optimistic, full of forecasts that connecting everything together and processing vast quantities of data will allow even bigger commercial success and profits to be made. Yet at the same time, many concerns have been raised – especially by those who understand the technology – about the risks involved with an ever more connected society and the dependencies this creates for our economic well-being. These issues range from questioning the scalability of it all to the dangers of cyber warfare, where a well-aimed attack could cripple an entire country.